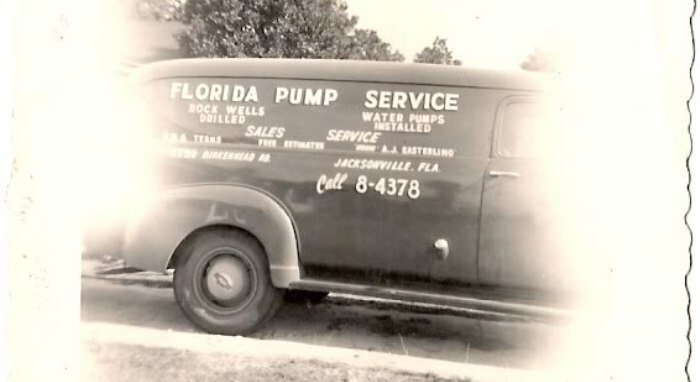 For over 65 years, Florida Pump Service, Inc. (FPS) has been serving Northeast Florida’s and Southeast Georgia’s commercial, residential, and industrial sectors with the top of the line products, service, and parts. Established in 1948, FPS has grown from a two-person operation to over a dozen employees with more than 100 years of combined experience. With an entire fleet of trucks and 24-hour service, FPS is prepared for all your pump needs. We Make Water Happen! 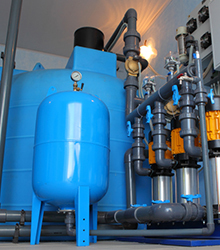 At Florida Pump Service, our experienced technicians are able to handle any kind of pump or pump problem you might be having. 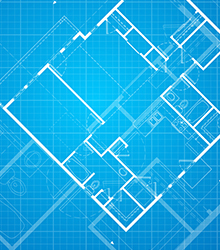 From residential irrigation and house water systems to commercial boosting applications and sewage lift stations, no job is too big or too small. Our service technicians provide both in-house and on-the-road help. Our 24-hour service is here around the clock for your needs. Our shop and warehouse are stocked with the largest collection of pumps, parts, and motors in northeast Florida. We carry all the types and brands you need. If we don’t have it, we can get it.